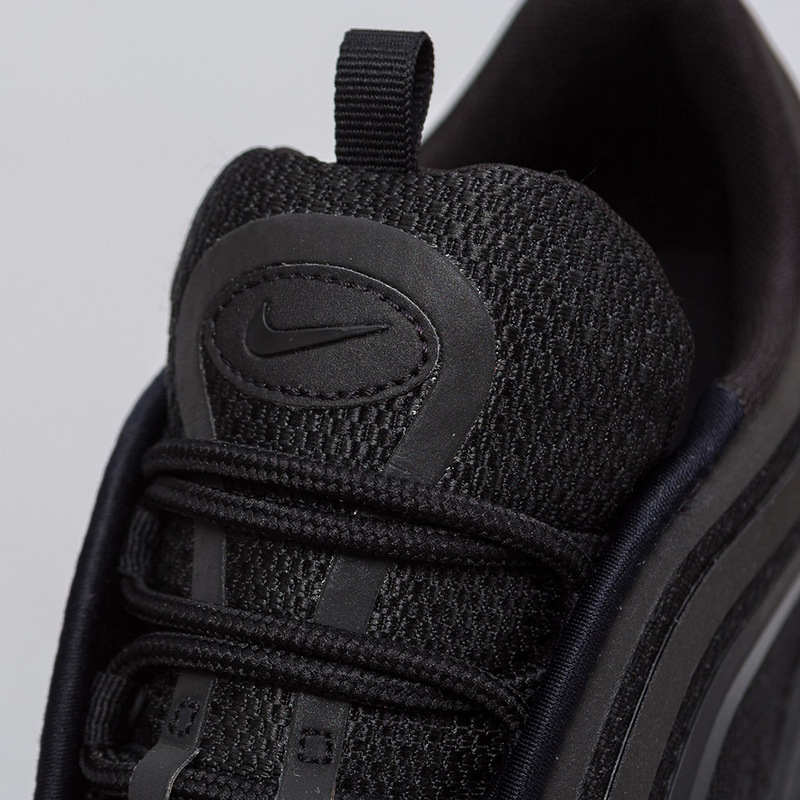 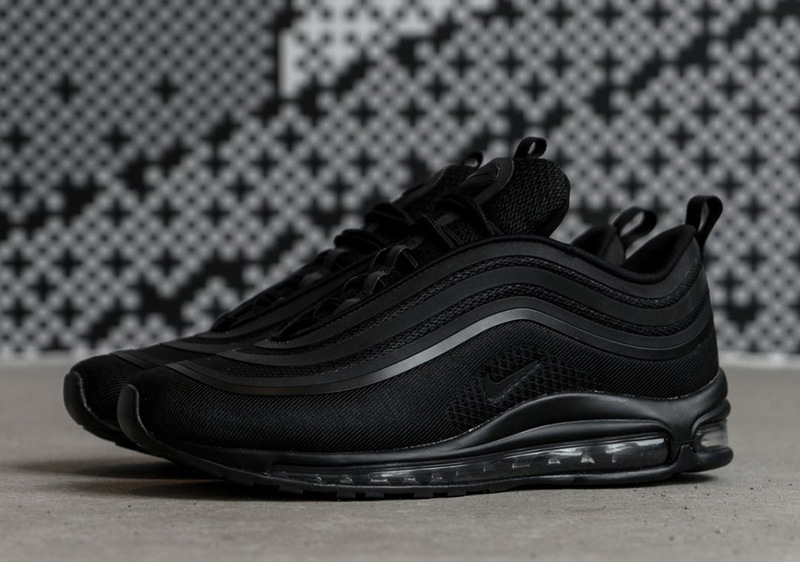 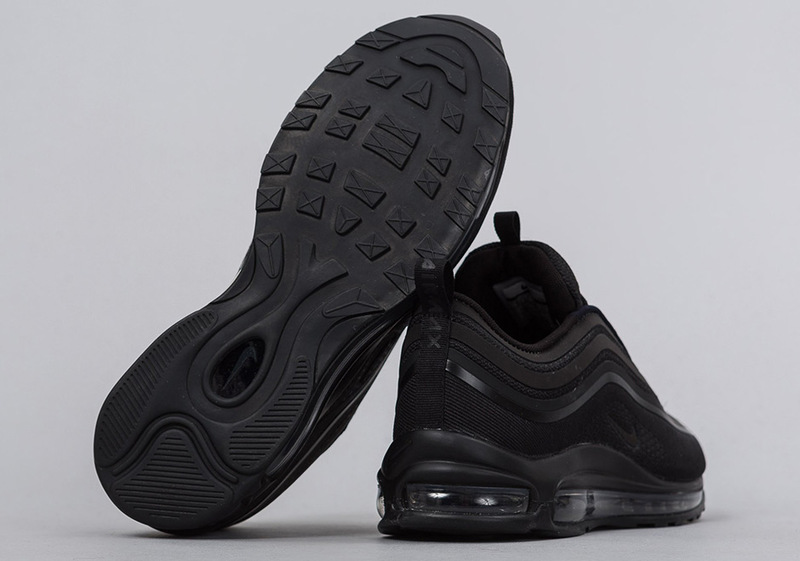 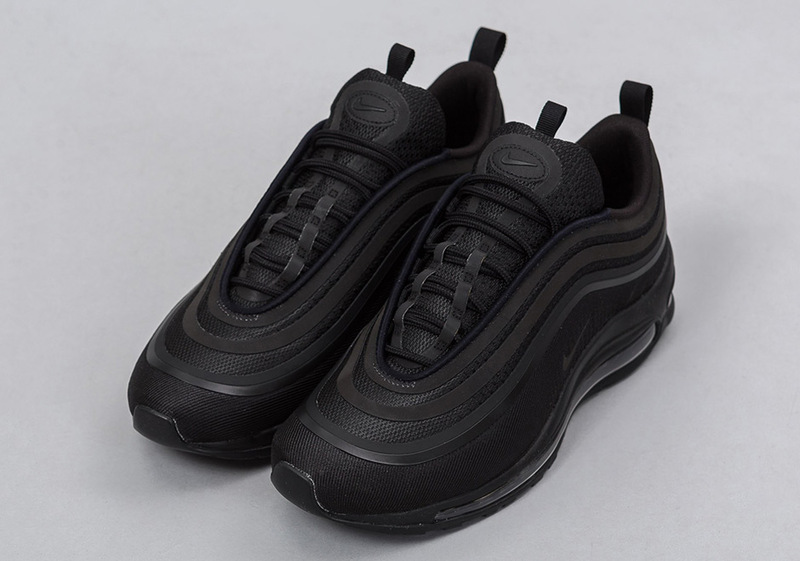 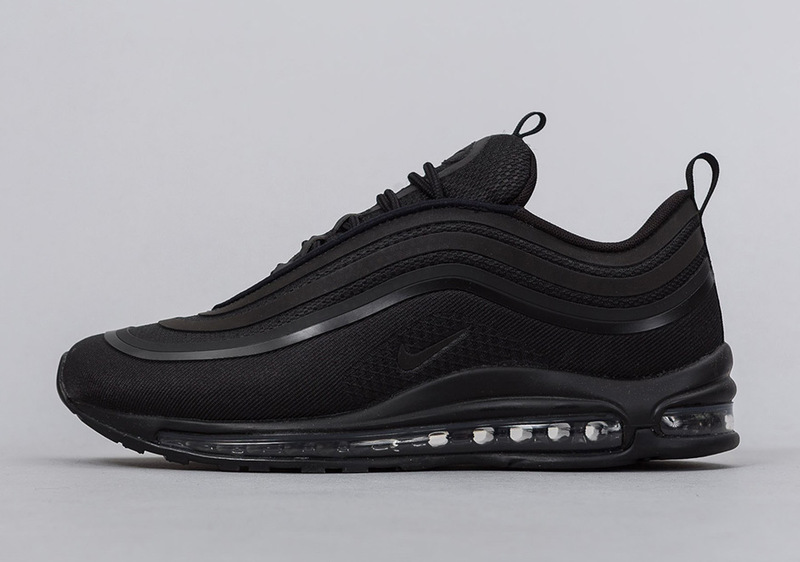 Official images of the Air Max 97 Triple Black dropped at the end of last week, but if you’re looking for a lighter more modernized version of the 20th anniversary model, then why not try this Air Max 97 Ultra on for size? 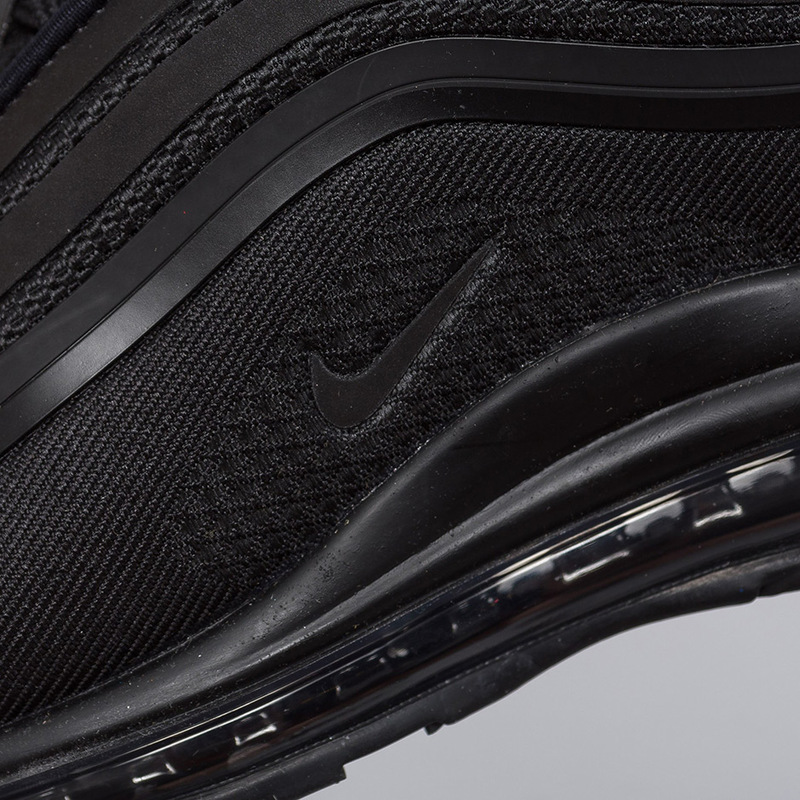 Notre Shop just released this Ultra version of the Air Max 97 an hour or so ago featuring a knit and mesh combination upper complete with a lighter outsole that keeps the Air Max units intact and features the original rubber waffle bottom. 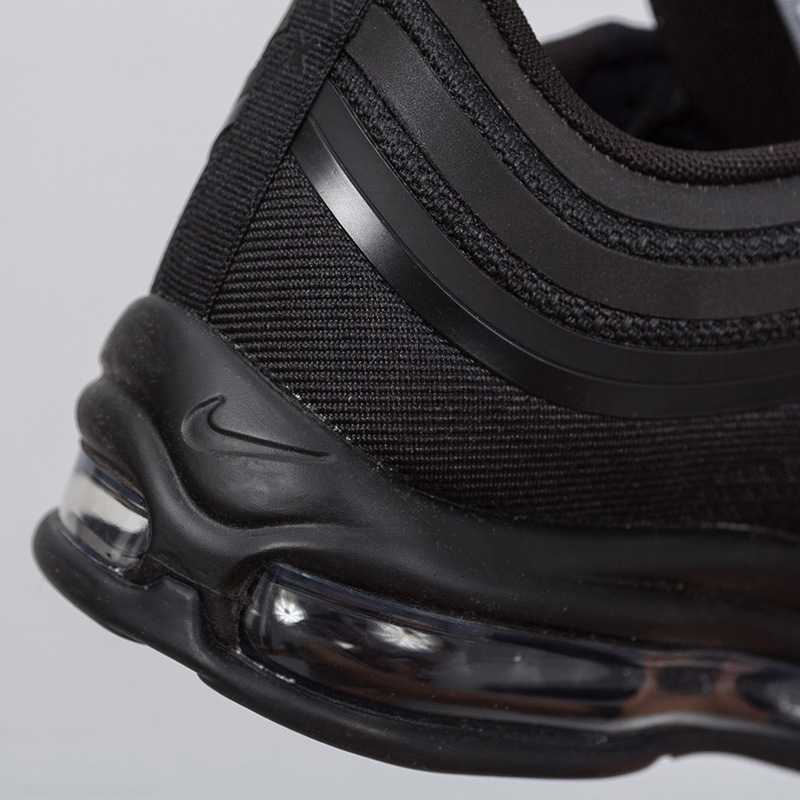 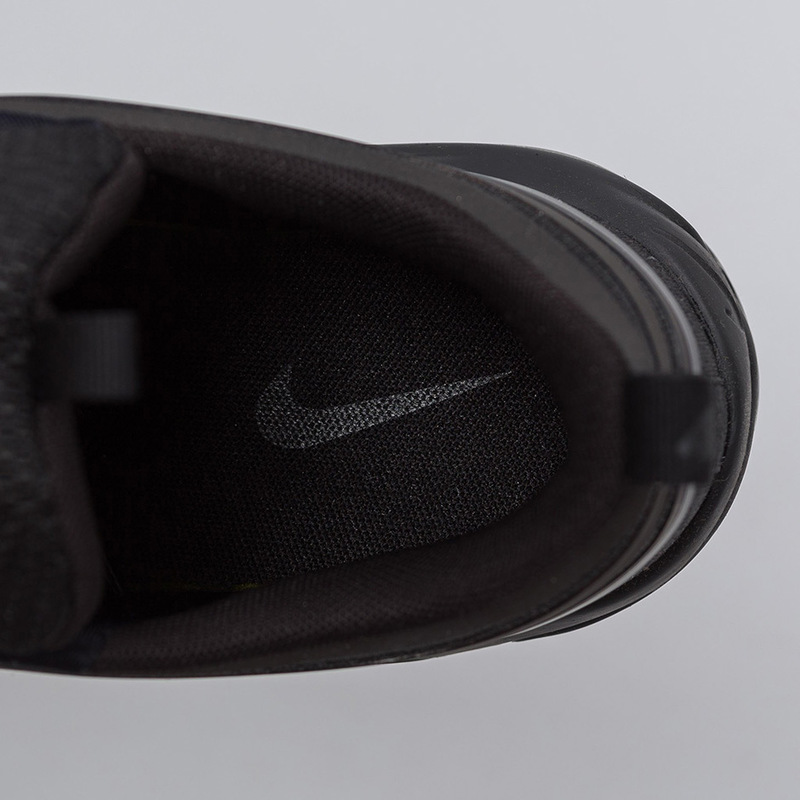 The side panel waves contrast in a new rubber fashion and it’s unknown as to whether this pair features any 3M reflective material, but stay tuned for more updates. 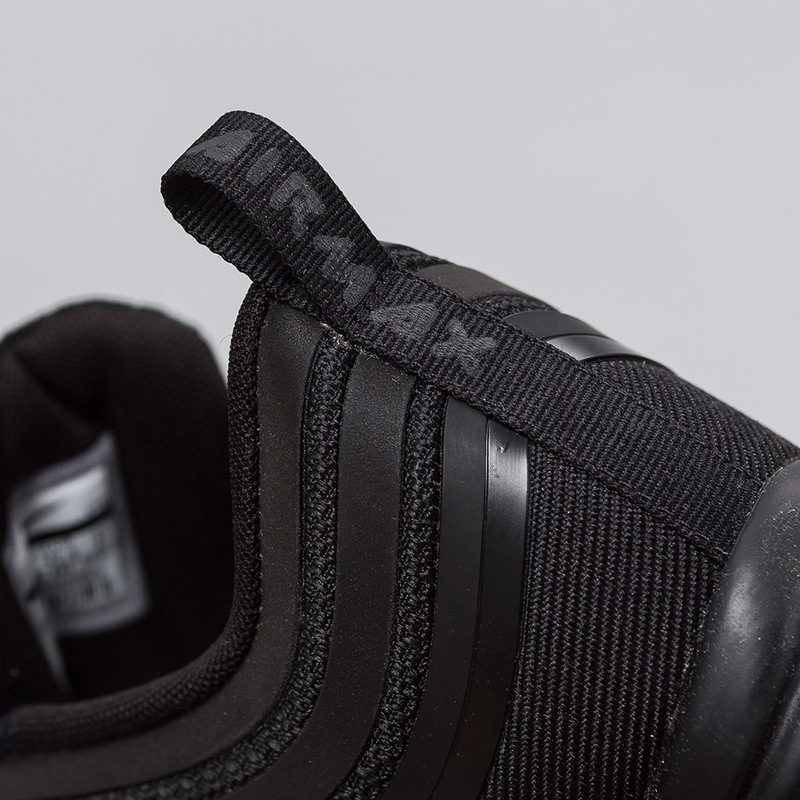 Check out more detailed shots below and grab your pair right now from Notre or Finishline for $160 USD.